After two years of work, the completely redesigned and revised editions of my Eastern and Western Field Guides will go on sale March 29, 2016. 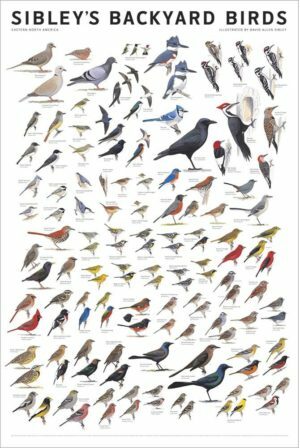 The new editions are the same size as the 2003 versions, but the layout has been changed to match the format of the larger Sibley Guide to Birds, with each species in a vertical column, name at the top, map at the bottom, etc., making comparisons much easier. 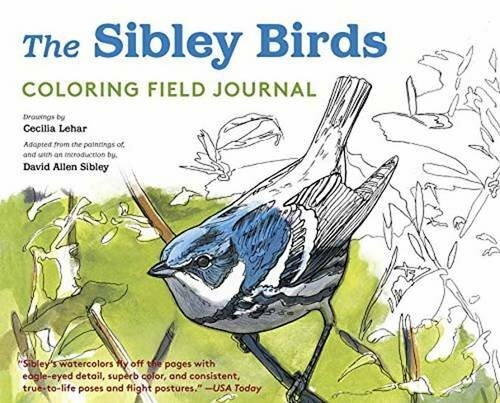 And these books even go a step further, incorporating taxonomic changes since 2014 – such as the split of Ridgway’s Rail – and adding several new introduced species: Pin-tailed Whydah is added to both books based on breeding records in California and Florida, and Japanese White-eye, White-collared Seedeater (Cinnamon-rumped subspecies), Bronze Mannikin, and Orange-cheeked Waxbill are all found in southern California and added to the Western Guide. 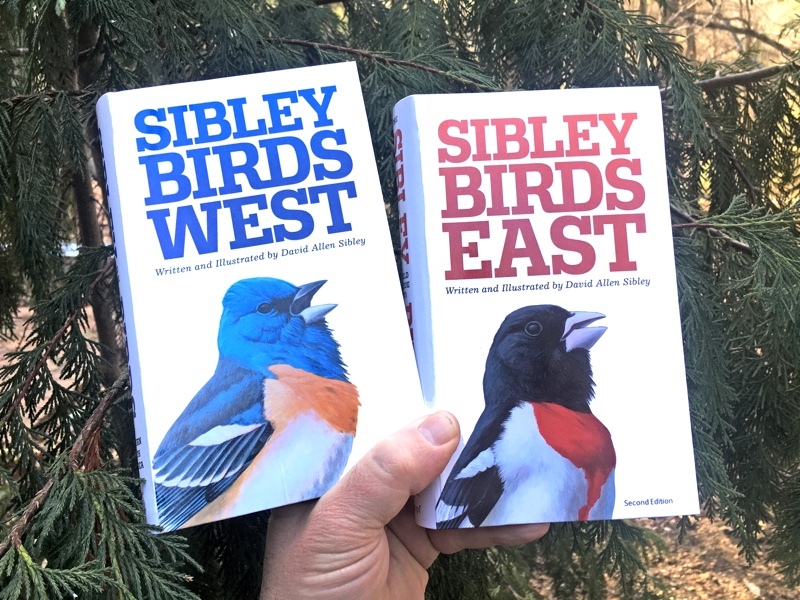 The books officially go on sale March 29th, and from that date through May I’ll be traveling to lots of bookstores, nature centers, and bird festivals to talk about them. I’ve put together a list of the events that have been confirmed so far. You can see the calendar view and a map of all of these at the Events page here on my website. There are still a lot of things “in the works”, so check in later to see if an event has been added in your area. The best way to get a signed copy of any of my books this spring is to come to a book-signing. Alternatively you can generally pre-order a signed (and personalized) copy of any of my books from any of the bookstores I’ll be visiting. Just contact the store ahead of my visit to ask about purchasing and shipping signed books. Because I’ll be traveling so much, and to avoid any competition with bookstores, I will not be selling signed copies of any books on my website this spring. Book sales here will reopen at some point in the future. If you think you have found an error, or have a question or comment about the books, you can check there to see if it has already been discussed, and feel free to leave a comment or send an email to me through the contact tab above. So glad to see the new volumes! I love the big 2nd edition but it’s a little much to carry in the field. 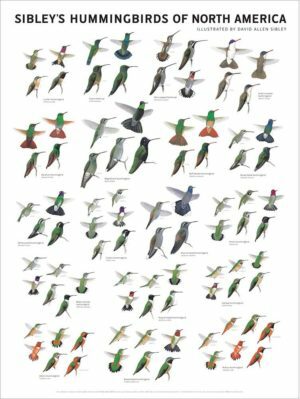 I’ll see if I can convince my school’s bird club to get a couple copies for our library. I am happy to see this. But, I hope the over-saturated color of a few of the plates (esp. towhees and some sparrows) in the full second edition has been corrected. Sorry to leave this one negative comment. Otherwise, I agree with prior commenters. For my money, the gold standard for field guides and I plan to buy both! The best bird guide out there ever. I look forward to purchasing both volumes, but primarily the ‘East’ edition. Will there be any signed copies being sold on the website or at your public appearances? Thanks for all of your hard work! Sibley Guides are THE BEST and I am beyond excited for the new regional editions! I’ll be waiting to but both!! 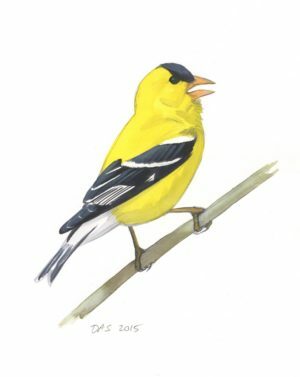 Is there any chance you will come to Prescott, Arizona – Jay’s Bird Barn (Eric Moore) would love to have you visit here!!! I will be buying both East and West books and would love to have you autograph them! So glad to see the size change! Will be buying both of them. Looking forward to the new guide! One happy camper! Thanks for replacing my 2nd edition book with one I can read. The text is now readable. It is so wonderful to do business with your publishing company. 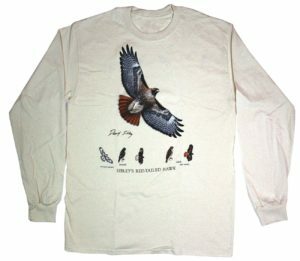 On the new small version, I ordered one for myself and one for my best birding friend. 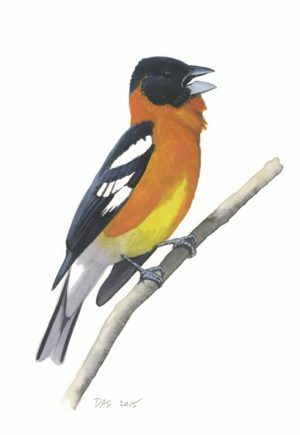 I showed off the new Eastern edition to my friends at the Ornithology center and another person ordered the new Eastern guide. Not bad for 3 orders in the first few days of the guide being published. Love the new guide, it went into my birding bag with my binos. Great 2nd edition! Extremely informative and fantastic drawings. This will also be much easier to carry around in the field than the larger complete guide. The only issue that I’ve noticed is that the checklist is not complete and missing a few species. To name a few: all quails, Snowy Egret, and Great Egret. It may not seem important to some, but to others like myself, we like to check off all the species we have seen. 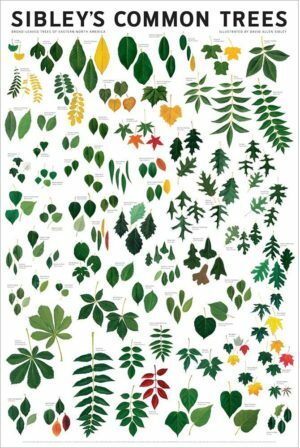 Besides that big disappointment, the field guide is a must have. Hopefully revised copies will be published and they will include updated checklists. Thank you very much for the reply. Do you have a rough estimate for when the new revised copies will go on sale? If it’s not too long, I’d rather hold off on marking up this new edition and wait for the revised copy. Hi Chris, There is no way of knowing how long it will be. The second printing won’t be ordered until the warehouse stock of the first printing gets low, so it will depend on how quickly this first printing sells, and then it takes a couple of months for the new books to arrive in stores. Also, the new printings are sometimes needed ASAP, and there isn’t enough time to make changes. I’ll do what I can to make sure this is corrected soon, and I’m working on some interim solutions that I hope to post very soon. 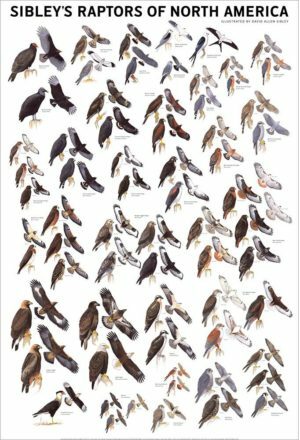 We also look forward to a PDF for the quick index of Eastern birds, 2nd Ed. Thanks. There is actually a quick index in the book. It’s on the next-to-last page, and the way the book is bound it sort of sticks to the last page of the index, so you have to really look for it. Hope that helps. Hi! 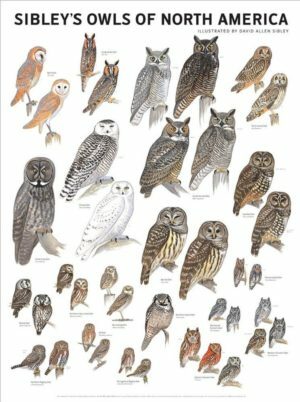 I love my 1st Edition Guide to Western Birds. I received my 2nd edition today! The illustrations are beautiful, and I love that there are more for many species than in the 1st edition. 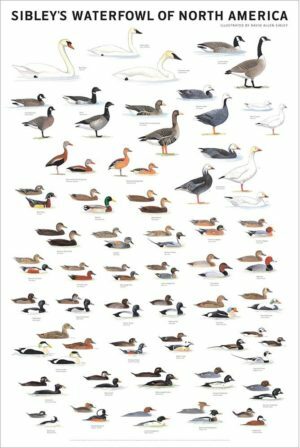 However, the range map for the Wood Duck is wrong. Honestly, I stopped there, and am wondering if I should return the book and wait for a revised edition. After seeing the comments above about errors in the checklist, might it be better to wait til all the wrinkles are ironed out? Hi Rebecca, Thanks for letting me know about that map, I will make sure it gets corrected in the next printing, and I’ll post the correct map here soon. I hope you will give the book another chance. Errors are always troubling, and erode your faith in the guide, but some errors are inevitable in a project of this scale, and I hope you will excuse a few scattered typos and misplaced maps. The lists were a last-minute addition to the books and obviously didn’t get enough attention, but the rest of the book was subject to multiple rounds of proofreading, and I hope you will find it trustworthy overall. I noted the Wood Duck map error in the western birds second edition as well, but purchased the book anyway since I have the correct map in the first edition as well as the full Sibley Guide (first and second editions) and know Wood Duck disribution pretty well by memory (which is how I noted the erroneous map). 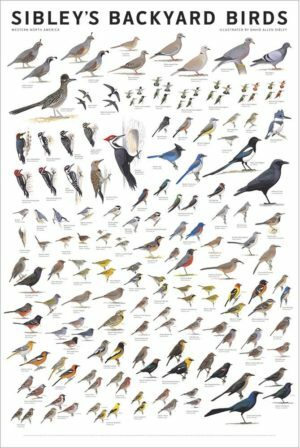 However, since this guide was meant for my young daughter who is still learning the basics about birds and birding, I will probably want to get the corrected version for her when it prints. Any rough estimate on approximately when a corrected printing of the second edition might be anticipated? 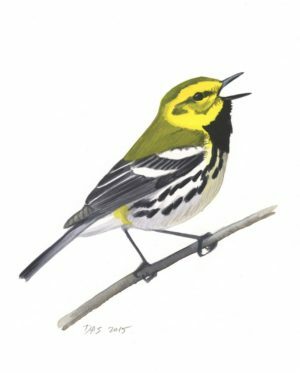 Thanks so much for your outstanding work and all you’ve done for birds and birding. When will the new books be available to purchase? Hi Bernadette, The books are on sale now. Check out the links above for online stores, or my events where you can order signed copies. I won’t be selling them here until sometime after May. Are there any plans to incorporate the updates into the Sibley mobile apps? Yes, We are working on the app, and hope to have a new version out in a few months that will incorporate all of the new images, text, and maps of the new printed guides, as well as a lot of other improvements. Are these still being worked on? Yes, still working on the app, but near completion. I am immensely enjoying the second edition of your Eastern Field Guide; thanks for another amazing book! Like others I think, I have difficulty with the light text of the second edition of your Guide to Birds (first printing). 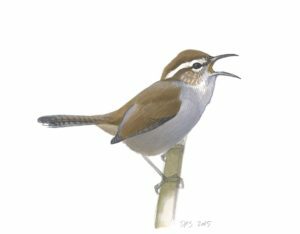 My plan was to just have this new Eastern Guide be my “go-to” book instead, but I now realize I’d be missing out on some plumages (e.g. juvenile Swallow-tailed Kite) with that approach. Also, I’d of course be missing out on western species during any trips west of the Rockies. So, would the publisher replace that second edition of your Guide to Birds with a more recent printing for me? 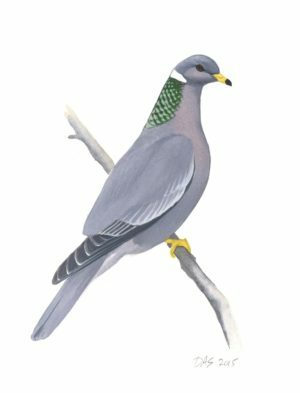 Thanks very much again, and good birding! It’s not a big issue for me- I really like both East and West guides thus far! Thanks for the updated guides! I’ll probably pick up later prints of them with the corrections in about a year. Thanks for pointing that out. It’s clearly just a repeat of the White-tailed Ptarmigan map next to it, and should be very similar to Rock Ptarmigan. It is correct in the Eastern Guide, and I will put up a printable pdf with the correct map soon. Hi, I purchased the West Guide, in the description of the Snow Goose (page 9) there was a printing error and half of it is unreadable. How can I do to get the full text, can you send it to me by email or can I find it in the web? If you are seeing a different error please let me know.